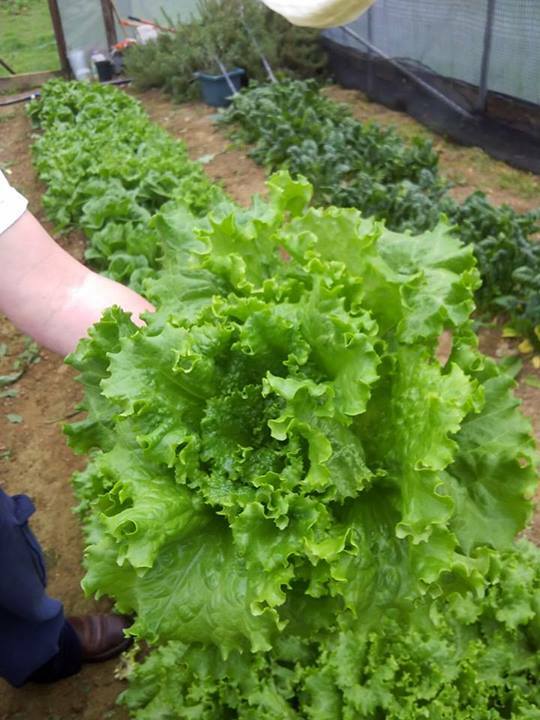 Ray Clifton, of Clifton Farms in Dickson County, will speak on A Step Into Spring (High Tunnels) at the Gardening Partners of Dickson County monthly meeting Tuesday, June 10 at 7 p.m. at Tennessee College of Applied Technology, 740 Highway 46, Dickson. Ray and his wife Jean were both born in Dickson County and left to pursue their careers before returning home to 16 acres on Jean’s parent’s farm on Southerland Road. They both felt it was right to be a part of the Mt. Lebanon and Rock Church Communities, where Jean’s family has lived since the mid 1800’s. Ray and Jean became involved in the Dickson County Farmer’s Market by accident in 2006 when they grew more beans and tomatoes than their family and neighbors could eat. They started selling the excess at the Farmer’s Market and three weeks later, Clifton Farms was born. The 2014 season will be their eighth year in the market, and Ray is now President of the Dickson County Farmers Market Vendors Association. Beginning with a 50’x50′ garden plot in 2006, the Cliftons currently raise over seventy varieties of vegetables, herbs, and berries on four acres with two high tunnels and a small apiary. Ray is always looking for new products to grow as well as more efficient row crop farming techniques. Jean shares that color and variety are important, which is why they raise vegetables like red-tipped lettuce, yellow and purple tomatoes, white eggplants, and yellow peppers. 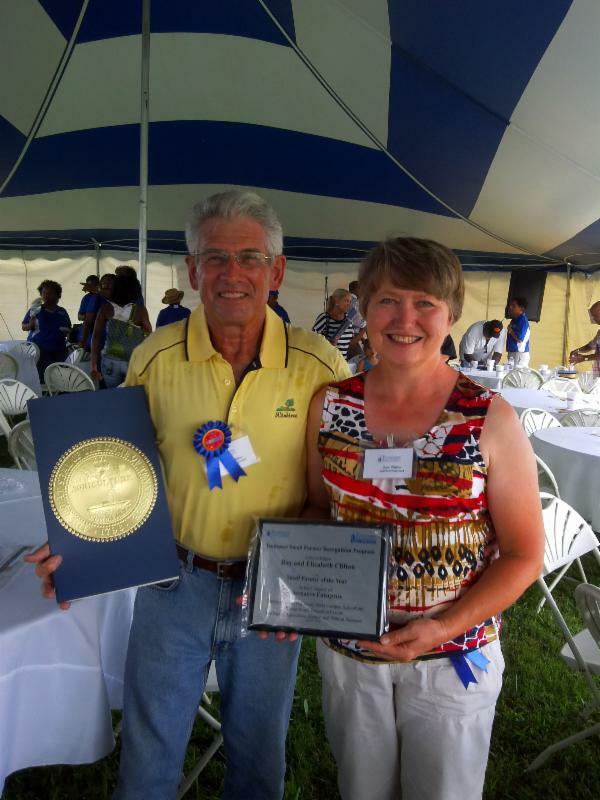 Besides producing award-winning honey (Best in Show at the 2013 Dickson County Fair), the apiary also helps with crop pollination. Recent additions to the farm include a solar powered drip irrigation system as well as growing sorghum and Chandler strawberries. In 2010, the first high tunnel allowed Clifton Farms to harvest produce three weeks earlier than normal and continue harvesting until Thanksgiving. A second high tunnel was added in early 2014. High tunnels, also called hoop houses, are an inexpensive, unheated version of a greenhouse. 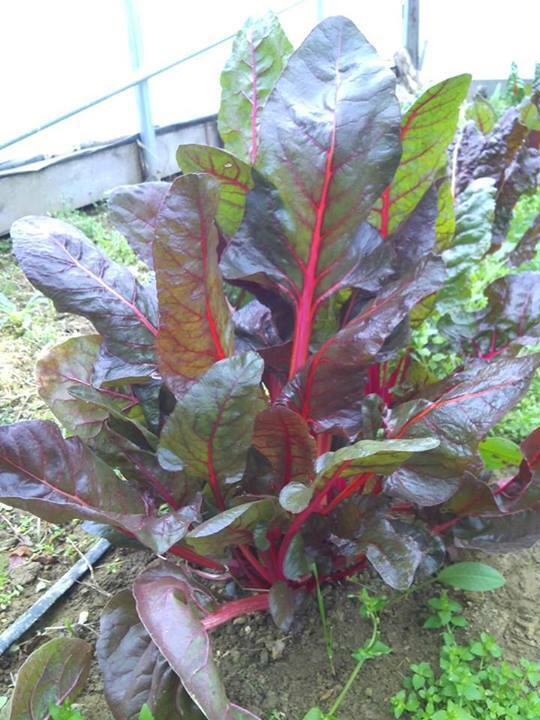 They can be used to extend the growing season, and even over-winter cool season crops such as lettuces and greens. For more information on Clifton Farms, like them on Facebook or look them up on LocalTable.net.